Safely and conveniently store your workout gear for fast and easy access whenever you hit the gym. Find strength and relaxation with yoga and pilates in our state of the art studio. Made up of exercise stations designed to efficiently condition your body with functional training, our UXF Training zone is for all members. Sometimes you have to do things you don't want to do to get to where you want to be. 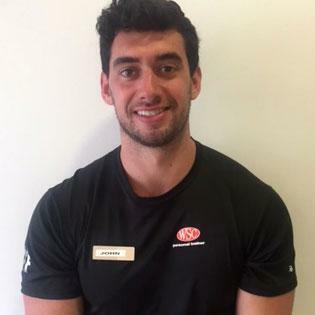 John enjoys sharing his love of exercise and sports with his clients while helping them reach their goals whether it is building muscle, losing fat or just learning the proper mechanics of different exercises. 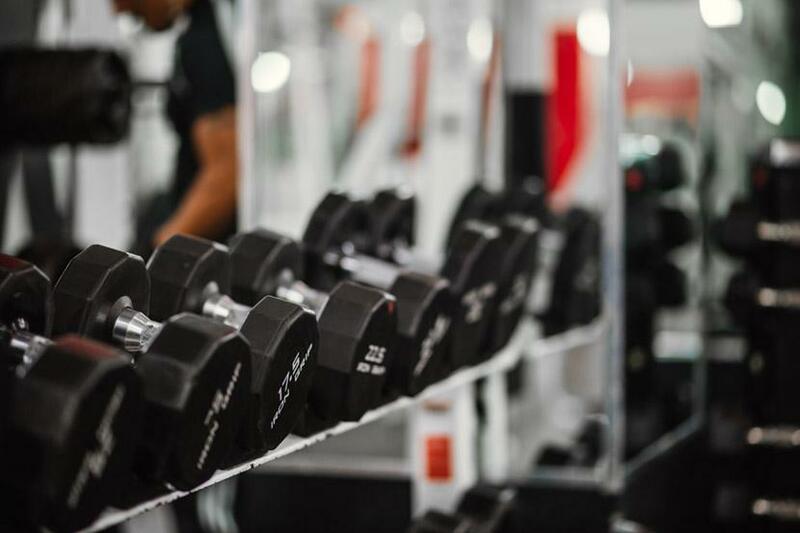 Growing up, John wasn't happy with his slender build and quickly discovered strength training and used it to build a better physique and strength. First hand, he experienced the benefits of exercise and is happy to lead a healthier life and instills that in his clients.